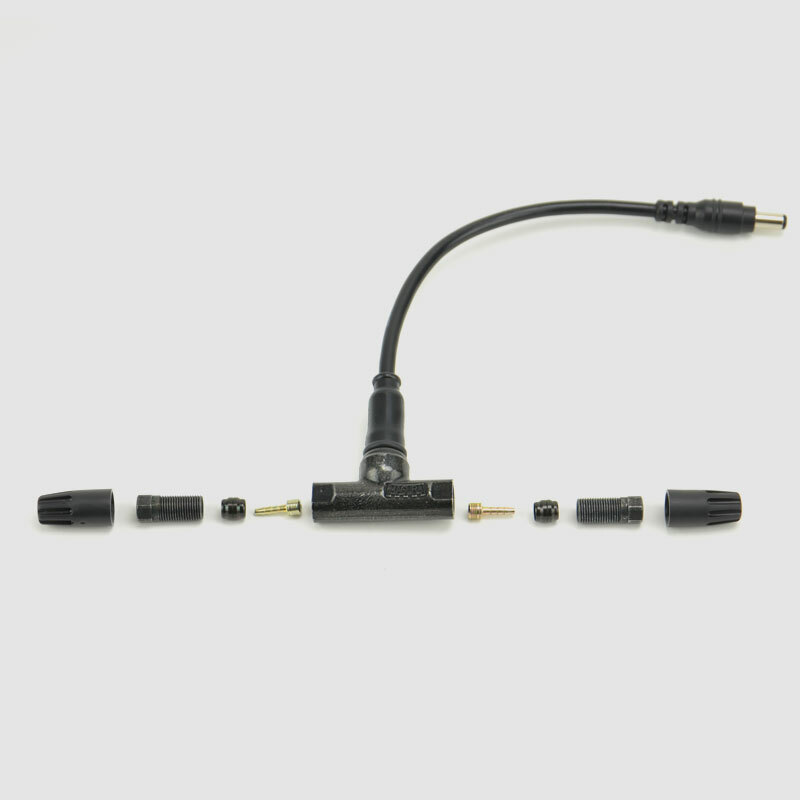 Magura push-button for all Magura disc and rim brakes. This solution allows you to keep your high quality Magura brakes and you do not need to dispense with a motor kill switch. When you pull the lever the contact is closed and the motor shuts down. Manufacturer&apos;s installation instructions included. This brake activated kill switch fits basically all hydraulic brake systems. Yet the controller requires a two-core connection for switching off the motor via brake lever. 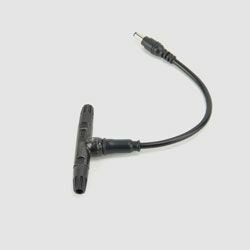 In case the EBS connectors are not compatible, they can be cut-off, replaced or the wires can be soldered. This does not void warranty. compatible to all systems with EBS Programmable Controllers. compatible to all systems with EBS IPS / IES systems. Note: For the conversion brake fluid is required. Available at your local hardware store. Right after installation check brake for correct function. Grundsätzlich passt dieser Bremsabschalter zu jedem hydraulischen Bremssystem. Der Controller benötigt jedoch einen zweiadrigen Anschluss für die Motorabschaltung durch Bremsgriffe. Falls die EBS Stecker nicht kompatibel sind, können sie abgeschnitten und getauscht beziehungsweise die Drähte verlötet werden. Die Gewährleistung erlischt dadurch nicht. Hinweis: Für den Umbau wird Bremsflüssigkeit benötigt, erhältlich im gut sortierten Fachhandel. Testen Sie nach dem Umbau unbedingt die Bremse auf korrekte Funktionstüchtigkeit.